Master Chief and Cortana will make their return to the Xbox 360 on November 6th, 2012 , and tonight on Conan's show, the game will be shown. The 343 and Microsoft developed game will be the first of a new trilogy with new changes coming to the gameplay. There are currently no plans for a beta, so November 6th will be the date when everyone can get their hands on the game worldwide. "Halo 4 is the next blockbuster installment in the iconic franchise that's shaped entertainment history and defined a decade of gaming. Set in the aftermath of Halo 3, Master Chief returns to confront his own destiny and face an ancient evil that threatens the fate of the entire universe. 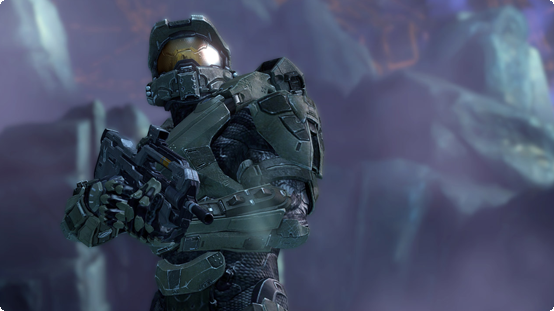 Halo 4 marks the start of a new trilogy that begins with its release in 2012."